Is Beauty by POPSUGAR Cruelty-Free? Yes. Beauty by POPSUGAR is cruelty-free; they do not test on animals. 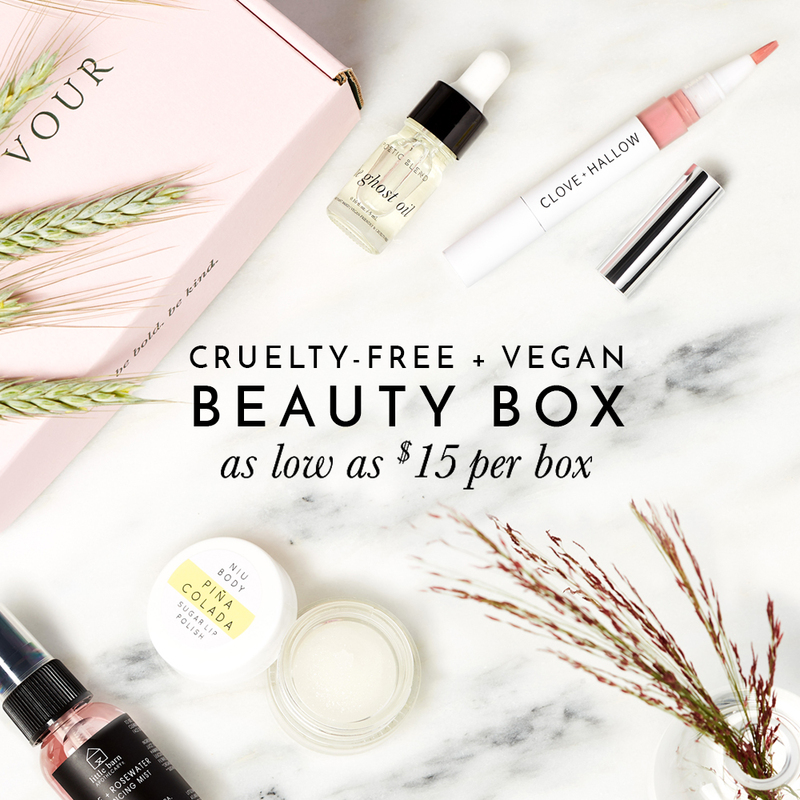 Therefore I am happy to report that Beauty by POPSUGAR is cruelty-free! Is Beauty by POPSUGAR Vegan? Not all of Beauty by POPSUGAR products are vegan but many of their products are considered vegan and don’t contain any animal-derived ingredients or by-products. Below you will find a list of Beauty by POPSUGAR’s vegan products. This list was provided by Beauty by POPSUGAR. Please note: formulations may change since the original publication of this list. Below is a list of Beauty by POPSUGAR products that were not labelled as being “vegan” on their website.